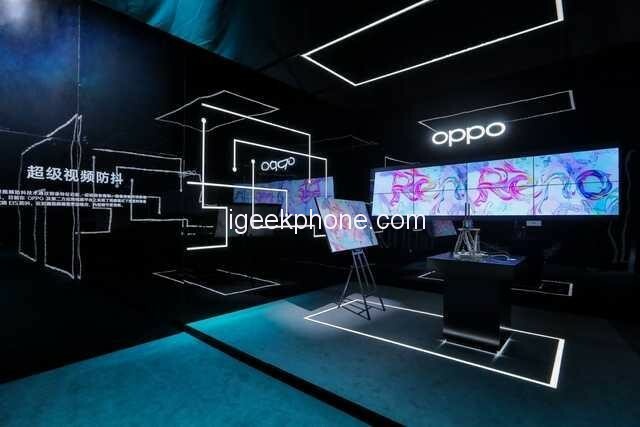 Recently, OPPO exhibited the OPPO Reno 5G version in the 2019 Customer Communication Appreciation Innovation Technology Showcase area and implemented many high-speed connections and 5G cloud games under China Unicom’s 5G network. 5G applications, on-site users can intuitively experience the advanced network features of 5G. 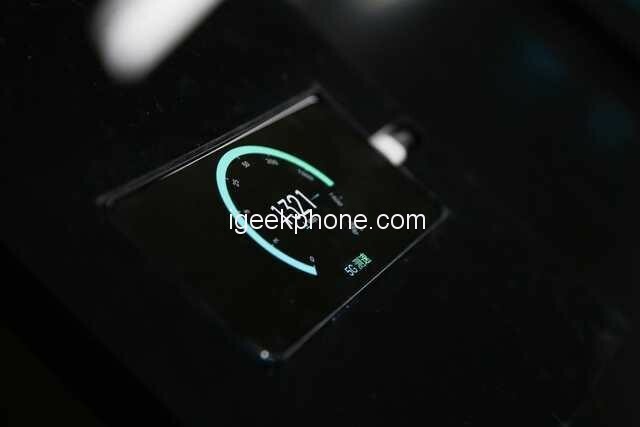 In the exhibition area, OPPO Reno 5G version successfully achieved a connection speed of more than 1300Mbps under the condition of field instrument connection, and downloaded a 1GB movie in about 6 seconds. 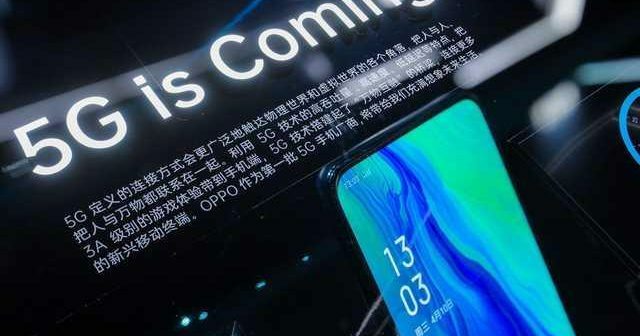 At the same time, under China Unicom’s 5G network, OPPO Reno 5G version achieves ultra-high-speed connection. On-site users can personally get started with OPPO Reno 5G version. 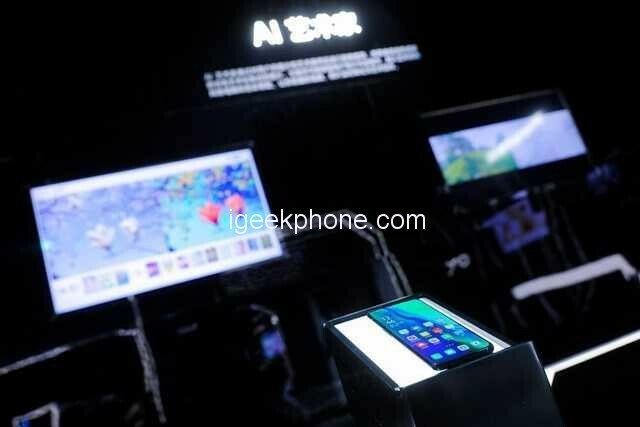 Really feel the high-speed and convenient experience brought by 5G. For example, when watching HD video, users can drag Move online video at any time to play at random, no longer need to wait for the network to load or buffer video content. 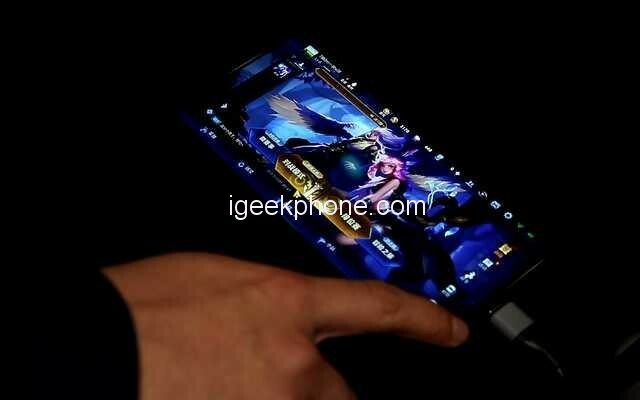 In addition, the high throughput and low latency of 5G technology will also refresh the gaming experience on the mobile phone. 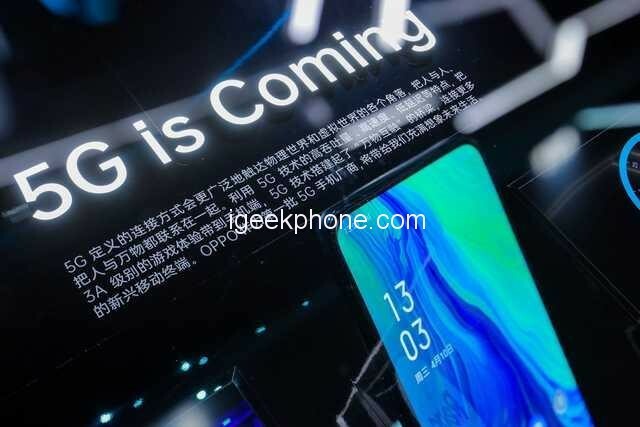 At the scene, OPPO Reno 5G version can directly load large-scale mobile games such as King Glory in the cloud through a 5G network, without downloading games, achieving high-speed transmission, ultra-low latency, and enjoyable game experience. 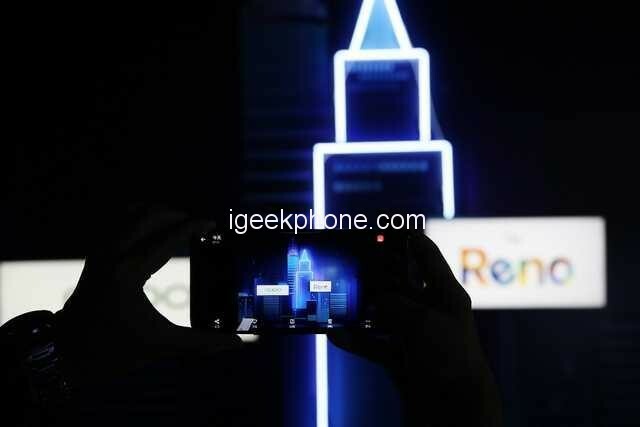 The OPPO Reno series has many breakthroughs in the image, and its image-related technology is also on display at the scene, attracting people to experience. Reno 10x zoom version is the first combination of 10 times hybrid optical zoom technology, through the combination of 48 Megapixel ultra clear master lens + 13 Megapixel periscope telephoto lens + 8 Megapixel wide-angle lens three different focal length lens Ultra-wide-angle to telephoto coverage of the equivalent focal length of 16mm-160mm common focal length, providing more possibilities for composition. Second, Reno also equipped with Ultra Clear Night 2.0 technology. This technology further enhances the night view handheld photo effect and user photo experience, using fewer photo frames and camera duration, combined with OIS and multi-frame image alignment algorithms, reducing the impact of user handshake on imaging and improving image clarity. When shooting with the OPPO Reno series, the photos are less noisy, the portrait skin is more natural, the night shots are faster, and the dark parts are brighter. The site also demonstrates the real-time stylized rendering of video based on the OPPO Reno 10x Zoom Edition – the AI artist. 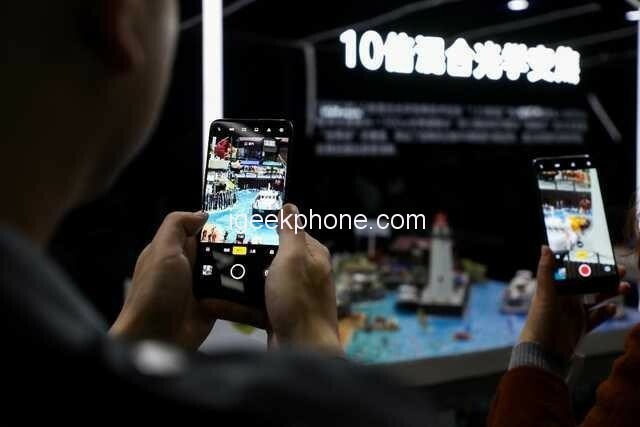 Through the AI algorithm, OPPO Reno 10x zoom version can intelligently extract the user’s pictures and artistic features, and combine the two to form new images with artistic features, such as Mondrian style, and also enable video stylization. Real-time blooming, users only need to set the desired style in advance, and can preview the effect in real time when shooting, so that users can actually create artistic photos when taking photos and videos.